SAN FRANCISCO (KGO) -- Anchor Distilling Company in Potrero Hill is opening its doors to the public with the launch of the Anchor Distilling Tasting Room, a unique penthouse tasting of the distillery's signature spirits - whiskey, gin and vodka. 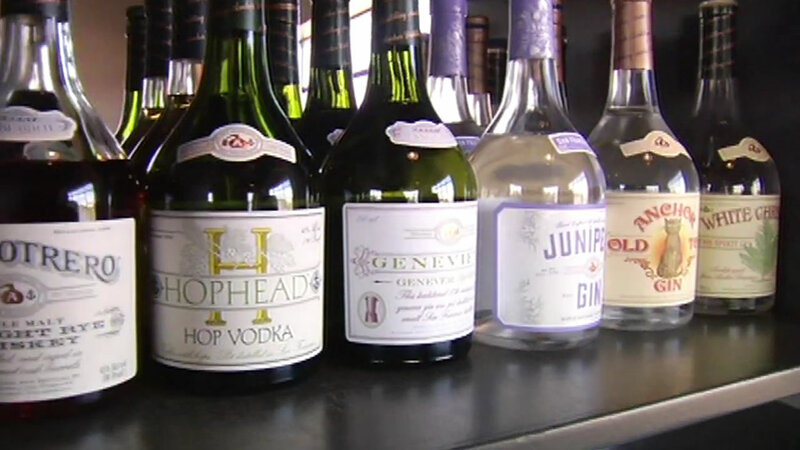 "You get a chance to learn about the process of how it's made, but also how to taste a spirit the right way," said Dennis Carr, Anchor Distilling Company President and CEO. The tasting room opens a week from Thursday. The new space also includes a rooftop garden with herbs used in the various spirits. Tickets are $35 a person. There will be two tastings a day every Thursday and Friday afternoon.